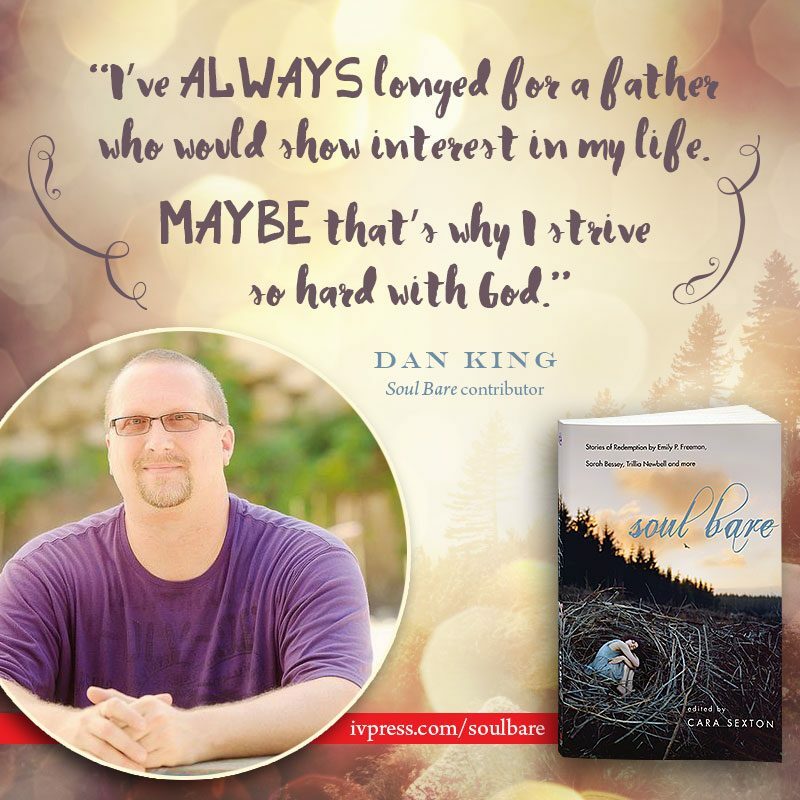 "Wading through the waters of Soul Bare, I felt I'd been entrusted with something precious. These pages are filled with the all-too-true and all-too-resonant stories of real people who have loved, lost, sinned, survived, hoped, and healed. The fact that these contributors happen to be gifted writers only makes the reading that much better. They are in essence 'going first,' bringing their scars into broad daylight so the rest of us will follow―and Lord knows we need to. It's way too easy to hide behind small talk and Christian cliche. You can get away with it for quite a long time, but real life begins in real relationship. And relationships are born of vulnerability. We've got to learn to drop our masks and be human together. I'm grateful beyond words to the brave women and men who shared their humanity and God's goodness on the pages of this book. It's an absolute gift." "So often Christian books offer us a well-intended formula for healing―one we've heard so often, we've got it down pat. But what happens when the formula fails in real life? What happens when the right ingredients or the proper measures still leave us empty in despair instead of full with promise and hope? 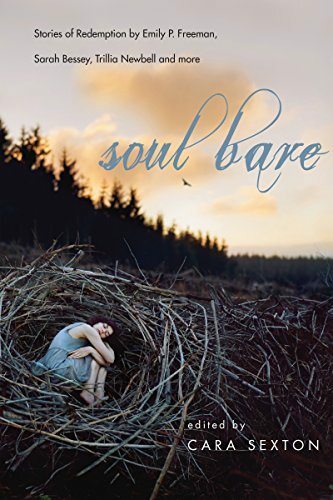 Soul Bare won't offer you a formula. You won't turn the final pages armed with a ready-made antidote for brokenness or a cure-all salve for sin. What you will find is raw realness: uncensored stories by real people wrestling with the grit of real life. Lean in deep to Soul Bare. Your wounds have a place here. Your heart will find a home between these pages. You will see your real self in these stories. And you will glimpse our real God." Honesty, authenticity and vulnerability. You want to be a person who reflects these qualities. But sometimes it’s just hard to reveal your deepest hardships and struggles. How are Christians supposed to have hope and experience wholeness amid personal challenges and failures?